You can instantly sell your Bitcoin back to us 24/7 straight from your Vimba dashboard. 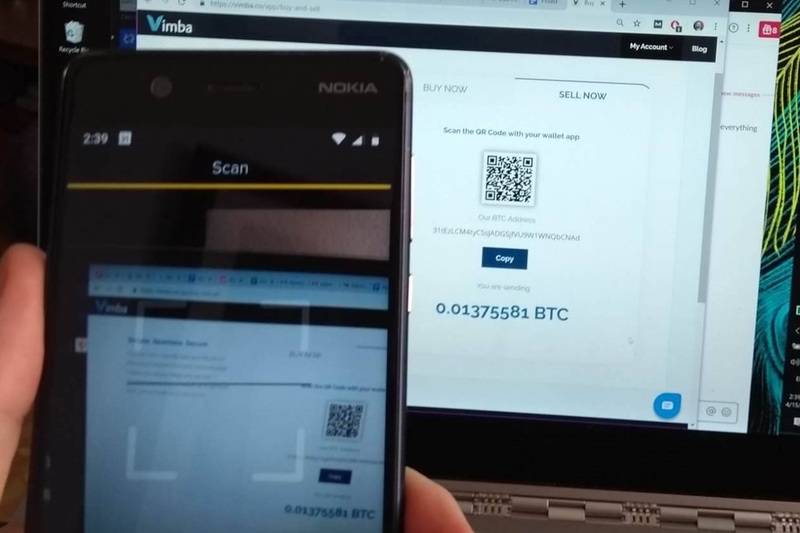 If you haven't already set up a bank account with Vimba, you will need to enter in the bank account number of the account you wish to receive your NZD once we sell your Bitcoin. Once you entered in your account information and click ‘Save & Next’ you will need to confirm via email. 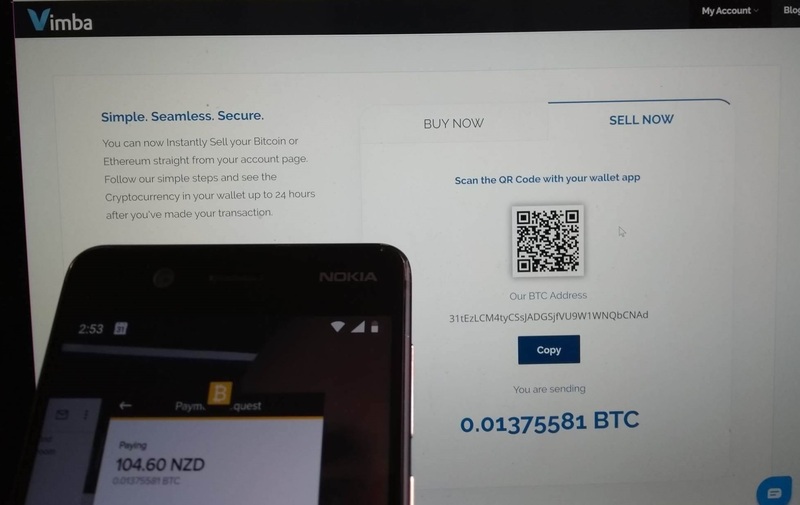 After you confirm your bank account information, you will be taken back to the ‘Sell Now’ screen where you can enter in the amount of BTC you would like to sell or the amount of NZD you would like to receive with the minimum amount being $50. Please also note you can only sell back the amount of Bitcoin that has been saved through us. Once you have clicked ‘Proceed’ you will be given a QR code to scan. You will need to go to your Bitcoin wallet app and press Send. Once you have done that, you will need to scan this code into the Bitcoin delivery address. 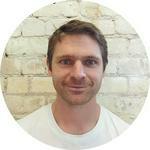 If you are using a web wallet you can copy the address and paste it into the delivery field.